Compatible With CEJN 320 Series, Rectus 25KA And 26KA Series. 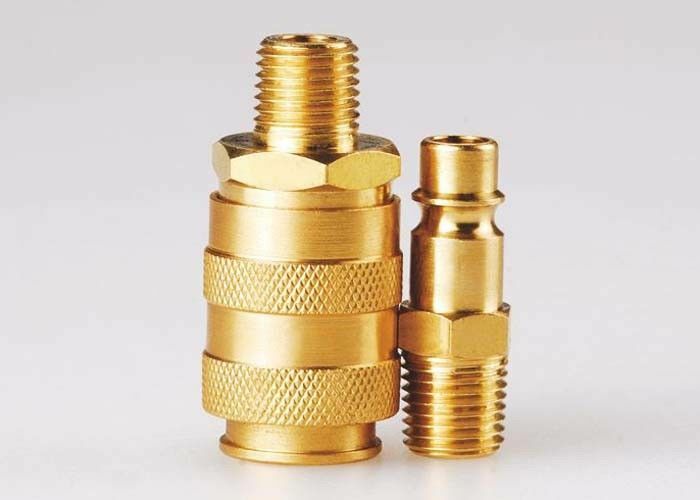 → Features:Single operation, it is widely used in switzerland Market. 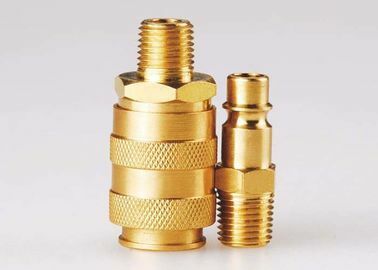 → Advantages: Single operation, steel valve locking system. 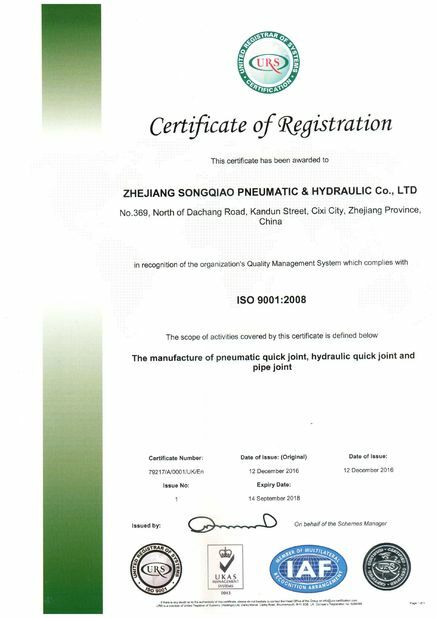 → Application: pneumatic tools, producing and assembly lines, machinery equipments. → Interchangeability: Parker 50 series, Rectus 22KA series CEJN 300 Series.